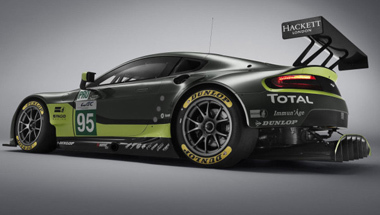 AML Performance Ltd is an independent Aston Martin Specialist and has no affiliation with Aston Martin Lagonda Ltd.
AML Performance Ltd is the No. 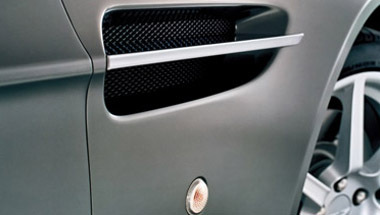 1 Independent Aston Martin Specialists, based in Macclesfield, Cheshire. 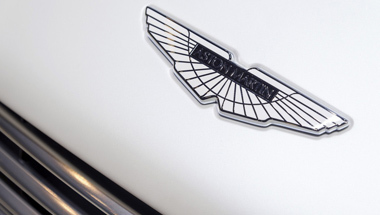 We have an exceptional reputation throughout the UK for high quality workmanship and total commitment in all aspects of Aston Martin servicing, diagnostic fault finding, maintenance work, repairs and restoration for all Aston Martin models. Offering high levels of customer service, our fully qualified technicians can carry out an Aston Martin service on all vehicle models. Most other performance car makes can also be catered for by our highly skilled service technicians. 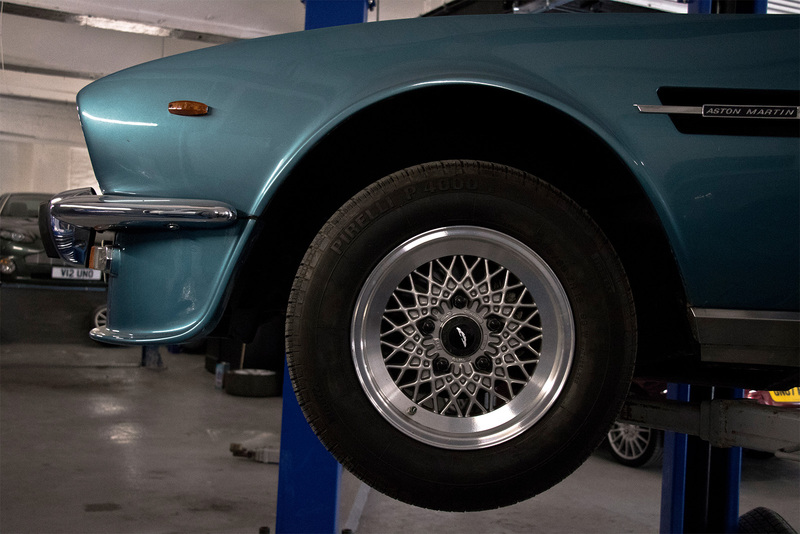 Our workshop is fully equipped with the latest dealer-level Aston Martin Diagnostics System (AMDS) along with dealer-level technical information and Aston Martin service guides, helping us undertake any mechanical or electrical repair to your vehicle. 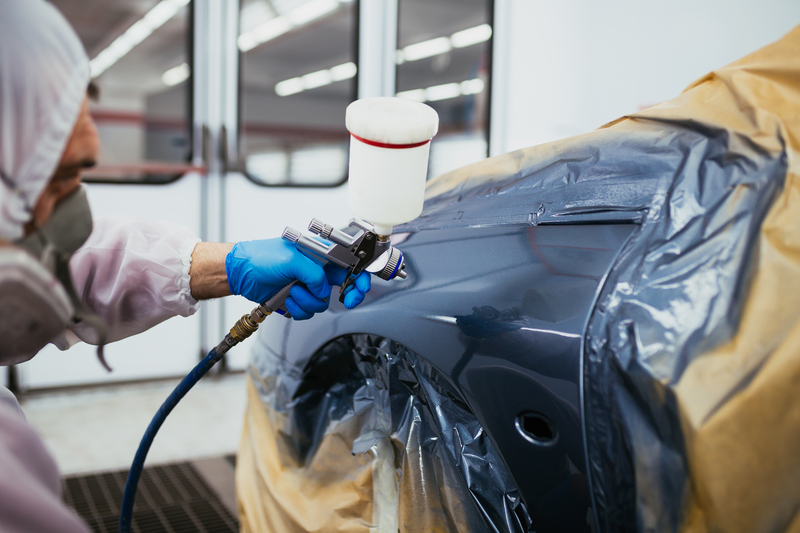 We encourage customers to discuss their requirements with our service technicians to ensure complete satisfaction. AML Performance Ltd can arrange a collection and delivery service or a transporter to pick up and drop off your vehicle anywhere in the UK. All cars are fully valeted following a service, before being returned. 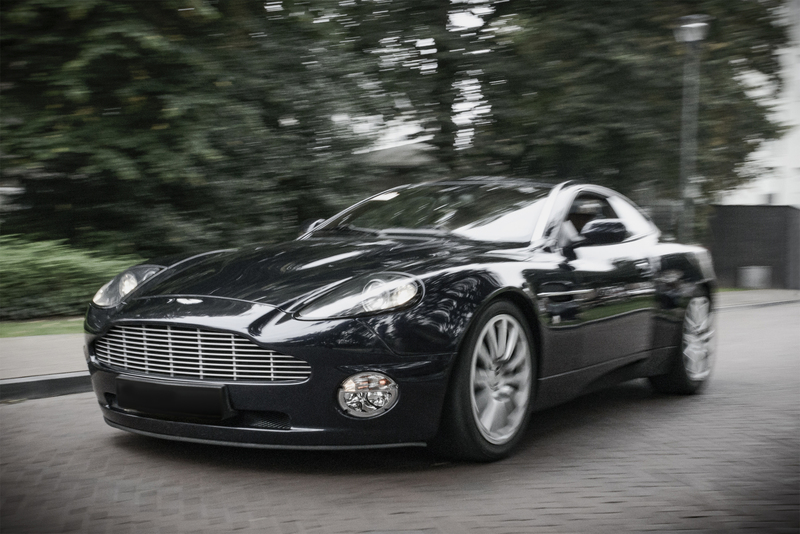 Whether you require a routine Aston Martin service interval or full engine rebuild, AML Performance Ltd can provide you with the service you expect, at a price that is fair. We don’t believe in ramping up costs and overcharging. Neither do we believe in cutting corners to save money. We simply believe in giving a great service for a fair price so that our customers return time and again.